The group at the Torres mirador. 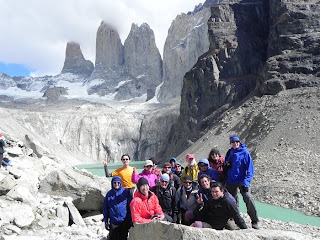 Hello from Torres del Paine! Chile lindo!